When my wife and I self-published my first successful game design, we learned a lot while working with the artist, factory, shipper, distributor, and everyone else needed to get a fun game onto a store shelf. However, it led me to decide to focus on what I enjoy most - game design. I now seek publishers to concentrate on everything else a fun game design needs to succeed in a crowded marketplace. 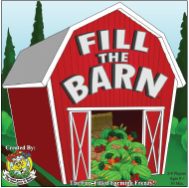 ﻿﻿Fill The Barn was the first game I ever made (that was good enough to publish). It's simple - plant your crops, then harvest to the barn to earn money. Except the barn isn't large enough to hold everyone's crops, so it is a race to get your crops into the barn before your opponents. Fill The Barn is a family game - easy enough for a child to learn, yet still enough there to keep the parents' attention. signed by Escape Velocity Games, watch them for a Kickstarter campaign sometime in 2019. ​look for the Kickstarter campaign in the coming months. You are a baker making deliveries between clients, gathering ingredients along the way. Collect the right ingredients to bake delicious recipes, but beware that opponents don't take the ingredients you need. Bake the perfect treat and create a sweet success, which draws a crowd so large it forces everybody to route around that part of town. signed by Keymaster Games, follow them for a Kickstarter campaign in 2020. A series of forest fires have broken out in a wilderness park. Can you and your team of rangers contain the flames and protect the nearby cabins and wildlife preserves? This is a cooperative game, so you and your fellow players either all win together or all lose together. Who can move the most goods the quickest between orbiting space stations? 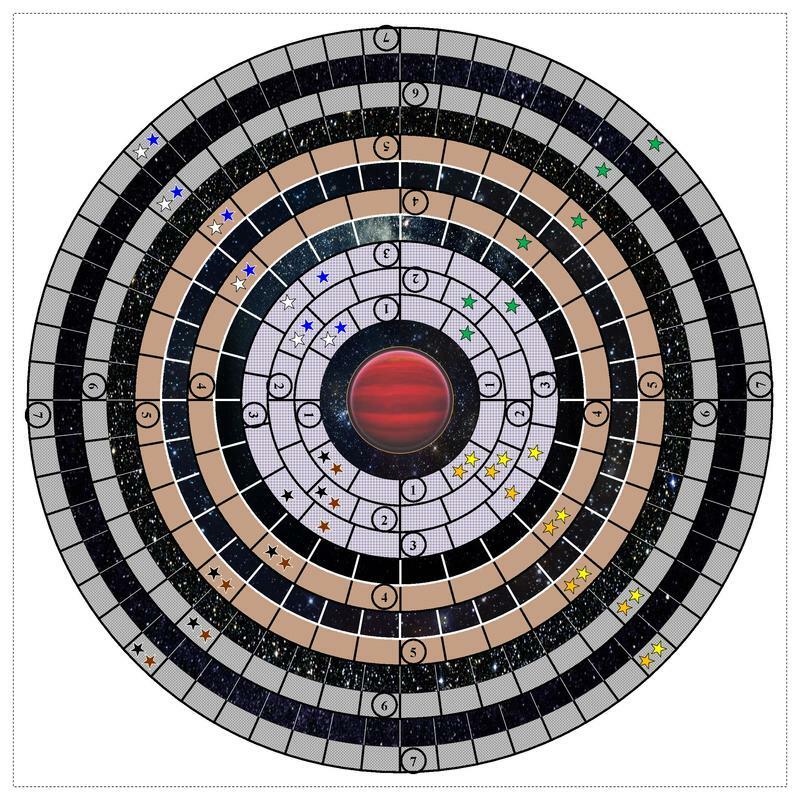 All players share the same dice roll for movement, but must decide when to spend fuel to move the full roll. Players may also move stations in their orbits, so sometimes it works best to fly to the station, other times it is better to move the station to your rocket. The earlier version Planet Movers was the 3rd place finalist in the Cardboard Edison 2016 Prototype of the Year award. 9000 years ago in post-Ice Age Europe, Stone Age tribes of hunter- gatherers wandered the low marshy plains of Doggerland, a land bridge that connected Britain to the rest of the European continent. As warmer global temperatures melted tens of thousands of years of glacial ice, sea levels rose, reducing the land bridge of to a series of islands, before completely submerging Doggerland under the rising North Sea. In this game, you and your competitors lay tiles to raise Doggerland ever higher to keep it above the rising waters. But each of you has different scoring objectives for how you want Doggerland to look.